Can you sell like a Jedi? Do you know the tips and techniques to be a master in persuasion and influence? Today I’m going to show you some advance sales techniques! 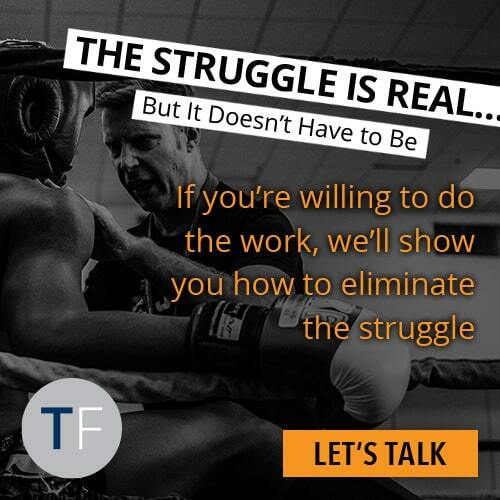 You can’t convince someone to buy or sell if they don’t want to buy or sell! That means if they are considering you or another agent you can plant some thoughts in their minds so that you stand out. If I could plant a seed of action into my prospect’s mind, what would I plant? This is your confidence and swagger where you make that ask with confidence. Whether it is sales or any other subject, it all starts with the four levels of learning. These are things like new words or maybe something you heard on the #TomFerryShow that you didn’t even know about! You know you don’t know. This could be something like a word you didn’t know and you ask for someone to explain it. This is when you start to build that confidence and sales swagger. Kind of like near the end of Sales Edge where you have those scripts and delivery dialed in. If Conscious Competent was Padawan level, Unconscious Competent is Jedi level! This is that state of mastery and expertise where it is simply natural. In order to effectively plant thoughts, you should follow a few guidelines. Once you’ve got those guidelines down, you can plant thoughts. So how do you take those phrases and use them? It starts by using a pause, then make that two word statement and pause again. Mr. and Mrs. Prospect, lets… set an appointment now… so you can… feel good… knowing that the wheels are in motion. Mr. 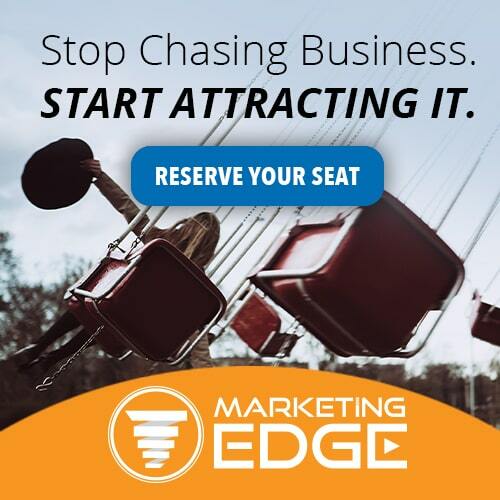 Prospect my best clients say once you … make a decision… everything else gets easier. So let’s… decide tonight… are you going to… say yes… or no, I’m okay either way. Today you have a choice to… list with me… or don’t… list with me… either way you have no pressure, sound good? Download a copy of our script book. 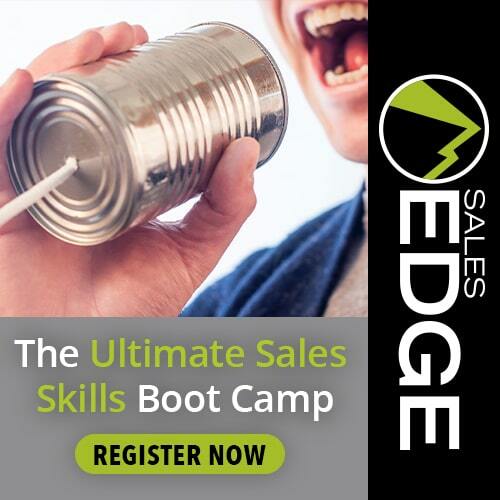 Also, be sure to check out Sales Edge to learn the proven scripts and how to say them! When you go on an appointment, what do you want to plant in your prospect’s mind? 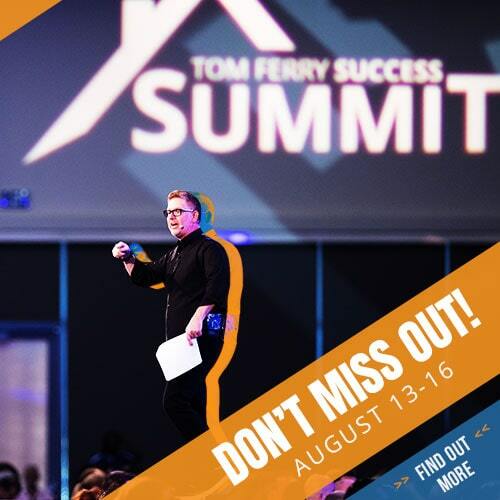 © Tom Ferry - #1 Coach in Real Estate Training. All rights reserved.